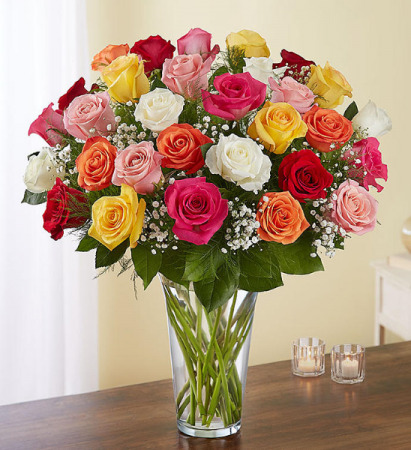 Our rainbow of long stem roses is the ultimate surprise for letting someone know how you feel. 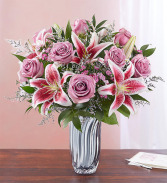 Two, three or four dozen blooms in a of stunning array of colors are artistically arranged by our expert florists inside an elegant glass vase and personally hand-delivered to help you beautifully express what’s in your heart. 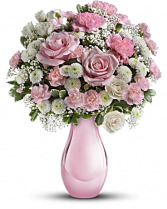 Can also be requested in one solid color for an overall elegant simplicity.